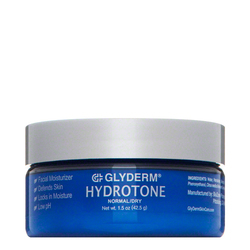 It all begins with Alpha Hydroxies, a group of fruit extracts used since ancient times to beautify the skin. 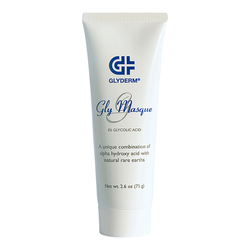 Glycolic acid is derived from sugar cane and has more beautifying effects on the skin than any other fruit acid. 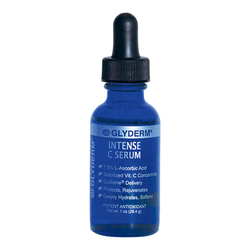 But it has always been a little too irritating to be used daily. 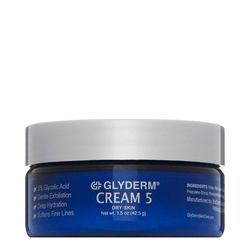 Gly Derm®. 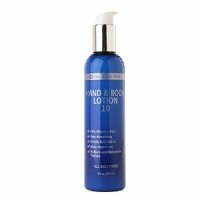 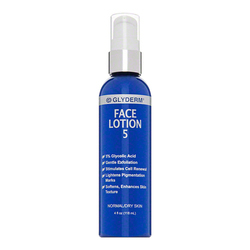 Valeant created a unique form of glycolic acid that actually enhances the beautifying benefits and decreases the irritation. 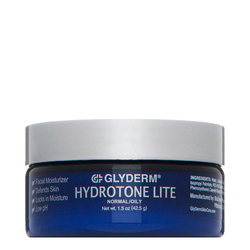 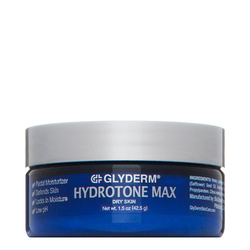 You see, Gly Derm Glycolics help the skin retain more moisture, make it smoother, healthier and younger-looking. 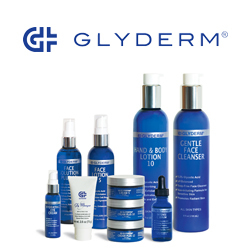 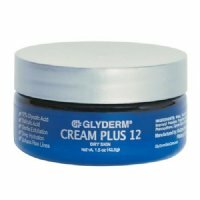 For more details, read on, and discover how Gly Derm can help give you the beautiful skin you've always wanted. 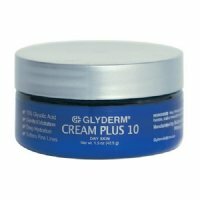 No GlyDerm products found for these filters.